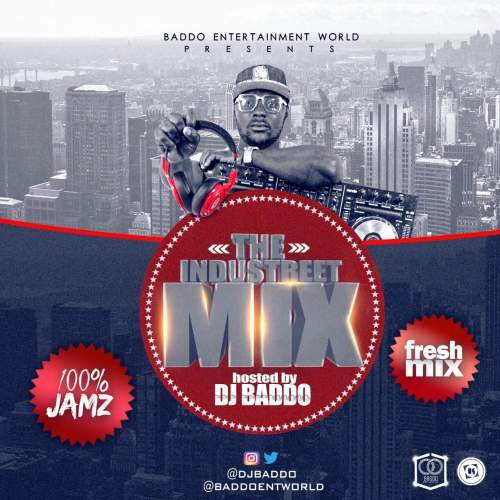 Base on popular demand, “Dj Baddo” unleashes his last mix for the year 2016 titled “InduStreet Mix“. This mix is dedicated to all his great fans, both those in Nigeria and those outside. Kindly hit the Download button and don’t forget to Share. I dey feel you,you’re D best mhen!